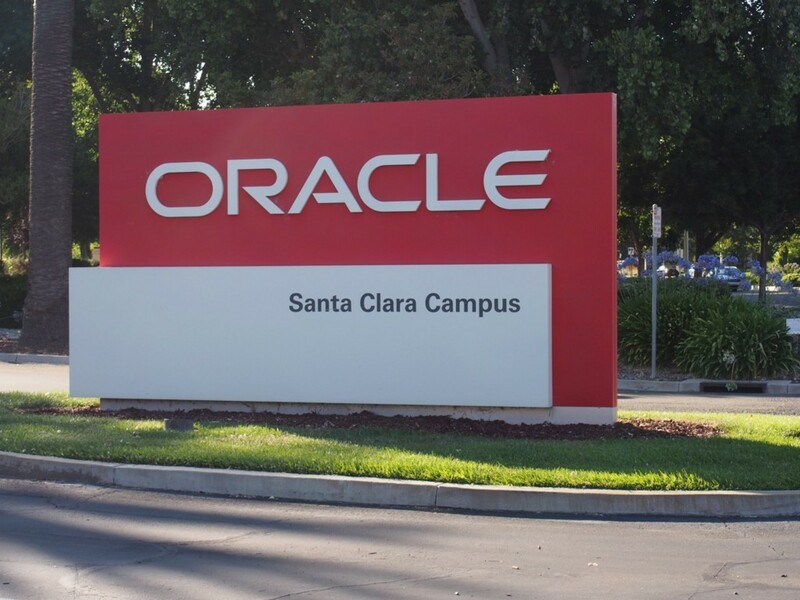 I went to Oracle Santa Clara for JVM Language Summit 2018. 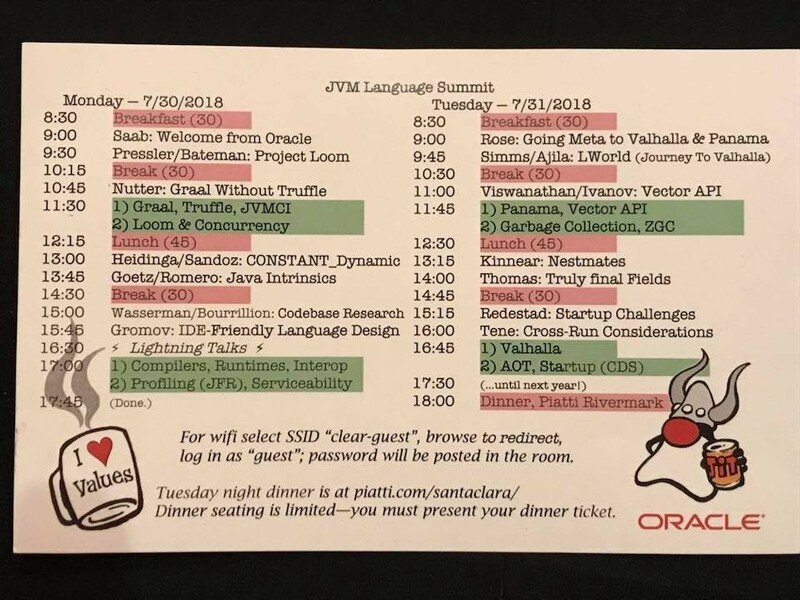 JVM Language Summit (JVMLS) is "an open technical collaboration among language designers, compiler writers, tool builders, runtime engineers, and VM architects". I am none of the above, but I love JVM so I participated in this event. All session were great! I really enjoyed and learned a lot. I met my friends! They are members of JOnsen. I'd like to start contributing to the JVM this year. Next year I'll take part in OpenJDK Committers’ Workshop. On July 2018, I've become a Java Champion! I was very happy to hear that. My name is published at Java Champion web page. Koichi is a leader and a founder of a Japanese JUG, called KanJava He is enthusiastic about the JVM! Koichi continues to lead the Java community and Java engineers in Japan. Especially he shares his experience of interaction with global JUGs and Java champions with Japanese engineers.